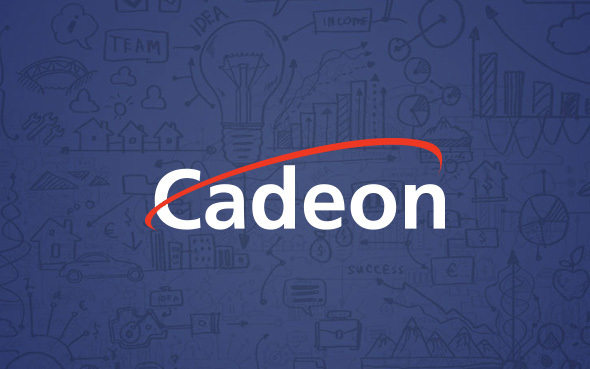 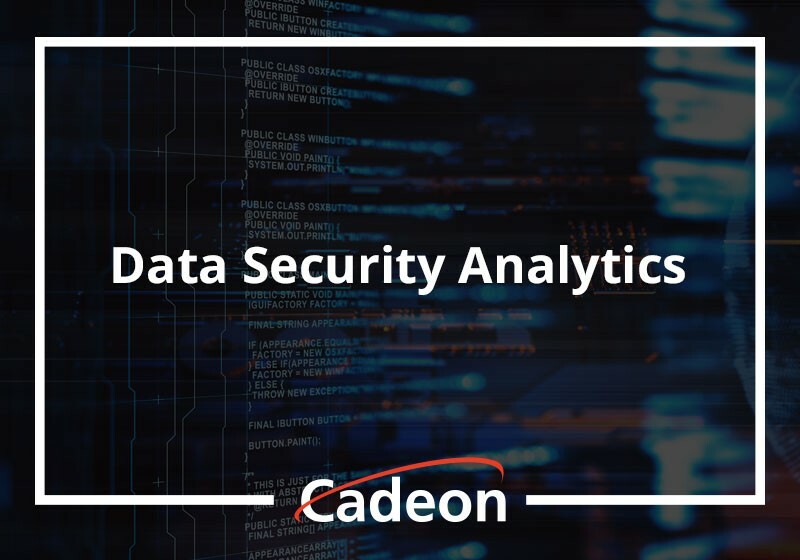 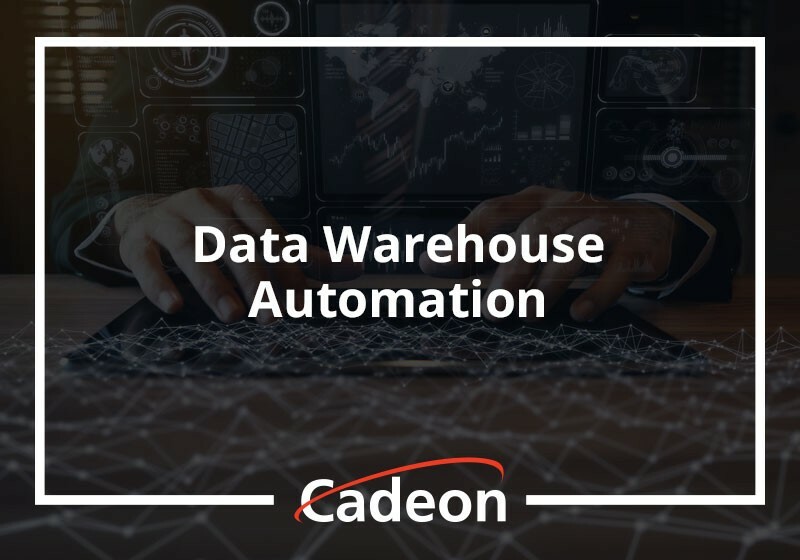 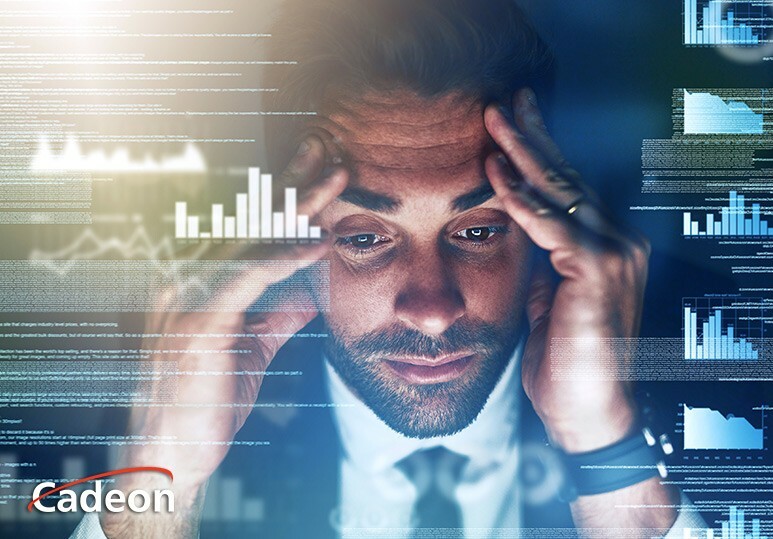 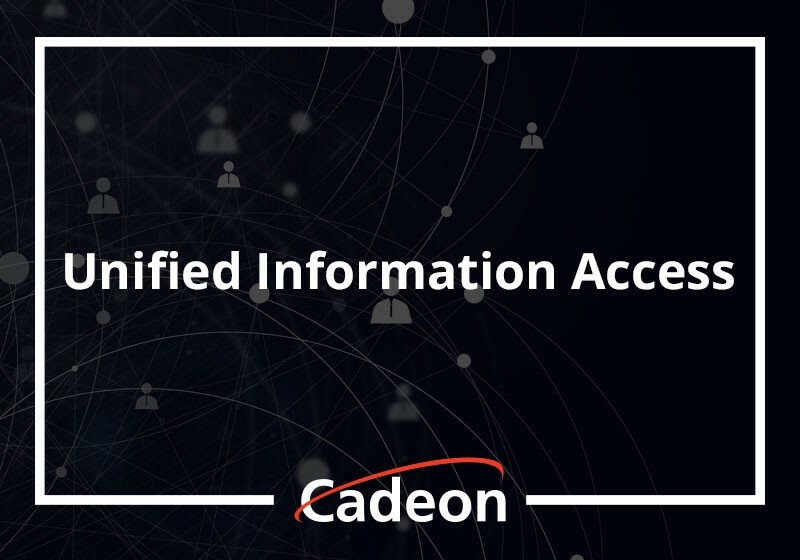 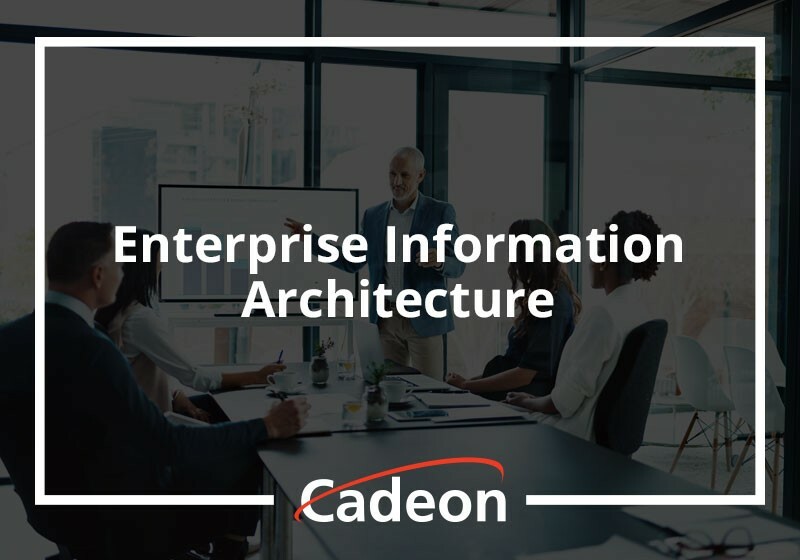 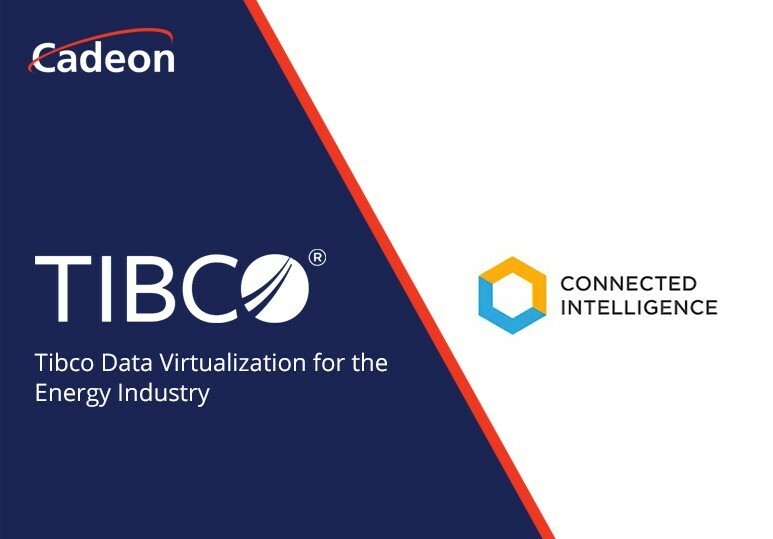 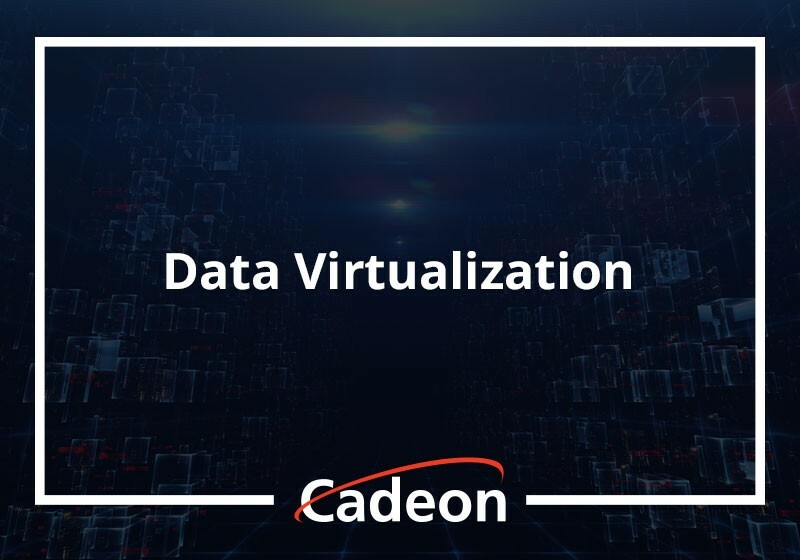 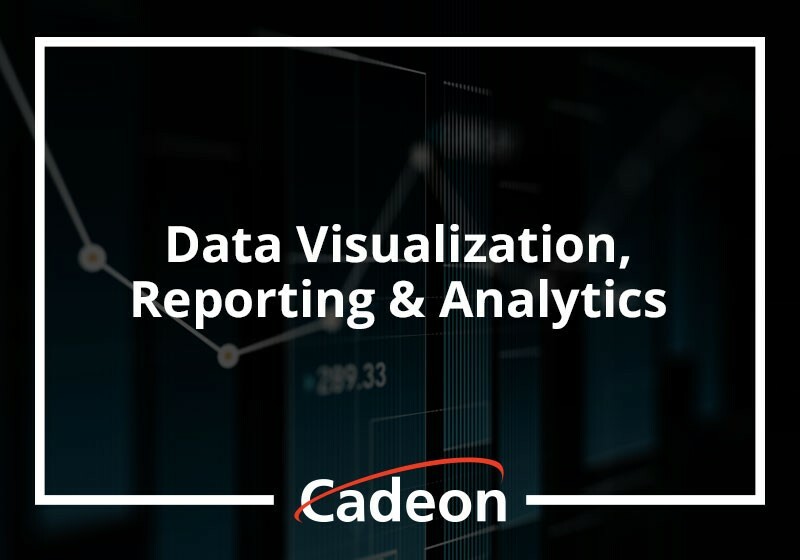 Learn about how Cadeon can DRIVE or ACCELERATE your Digital Transformation. 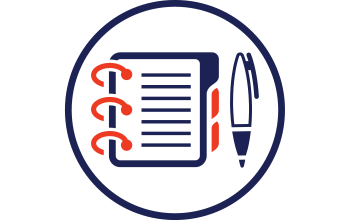 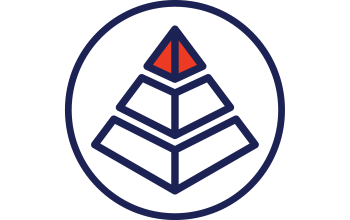 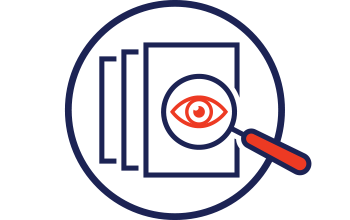 Tailored to the specific needs of our unique clients. 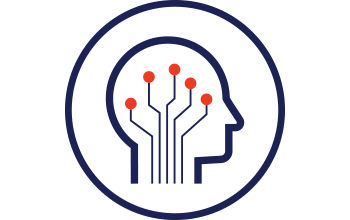 Our solutions are strategic and aligned with industry leading technology. 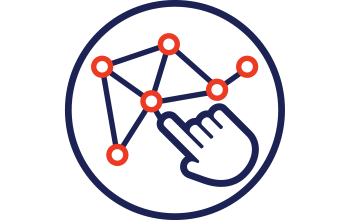 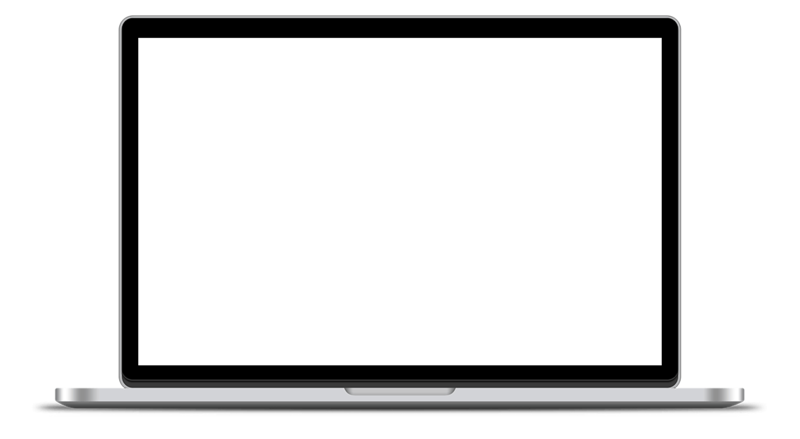 We take an interactive delivery approach to your timeline to get your desired results fast. 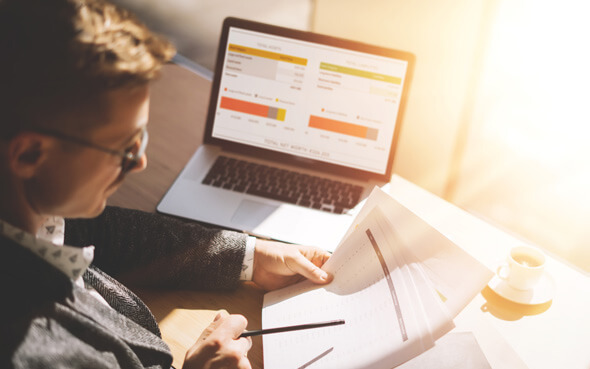 We follow a strict success equation to ensure your ROI.